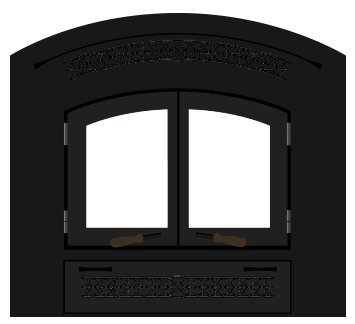 We sell and service the finest stoves and fireplaces in the Vancouver WA area with a personal touch you won’t find anywhere else. 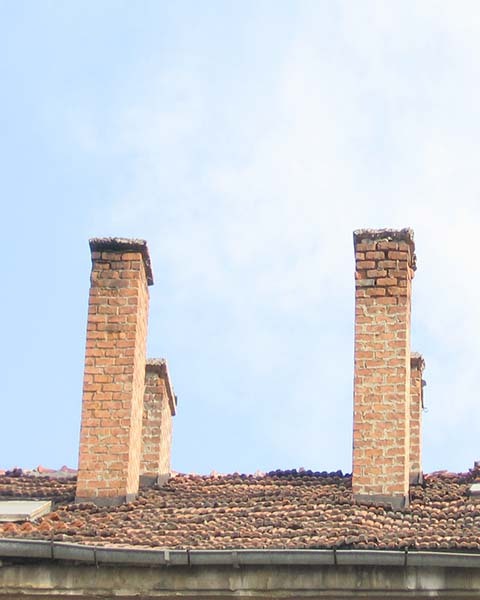 Is your chimney in need of cleaning or is not working correctly? Click below to get started. 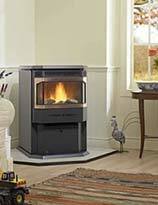 From Gas, Wood, Pellet stoves we have any stove to fit your situation or taste. Create an ambiance with the sights and sounds of a wood fireplace. 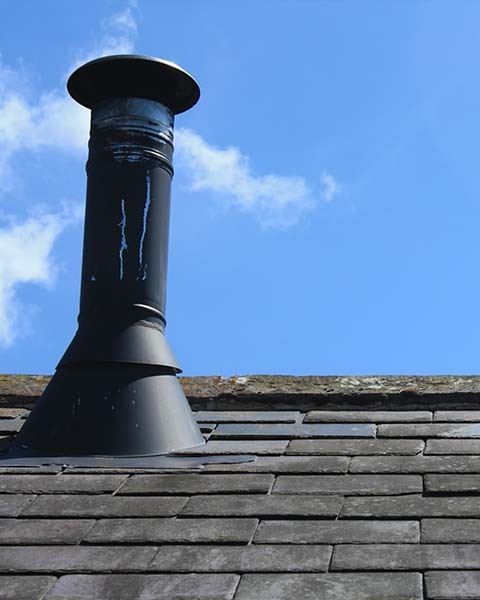 A dirty chimney can be a serious fire hazard, get yours inspected before its too late. Serving Vancouver, WA and surrounding areas for Over 30 Years! For the best in chimney cleaning and chimney sweep service in Vancouver, WA and surrounding areas, A Your Town Chimney should always be your number one choice. 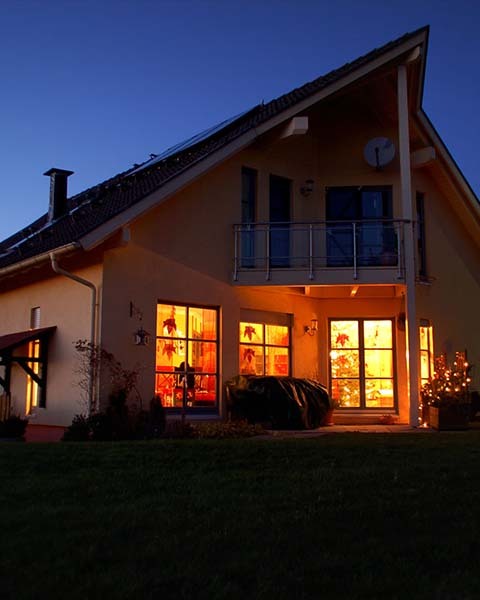 In the Vancouver, WA area, where the weather is cool enough to use a fireplace most of the year, it is imperative to have your chimney cleaned at least once every single year. 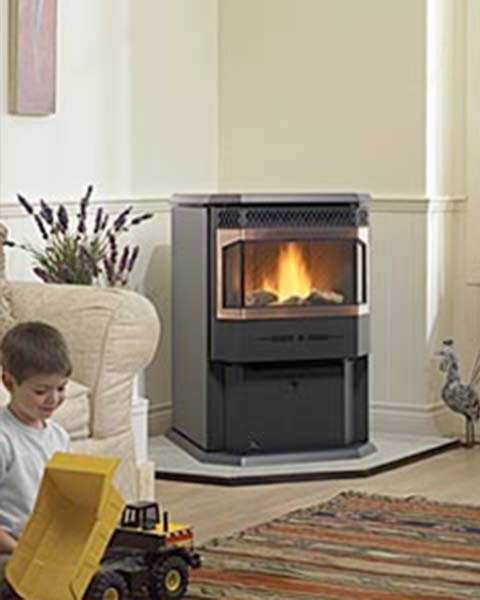 This will help ensure the safety of your home from chimney fires. 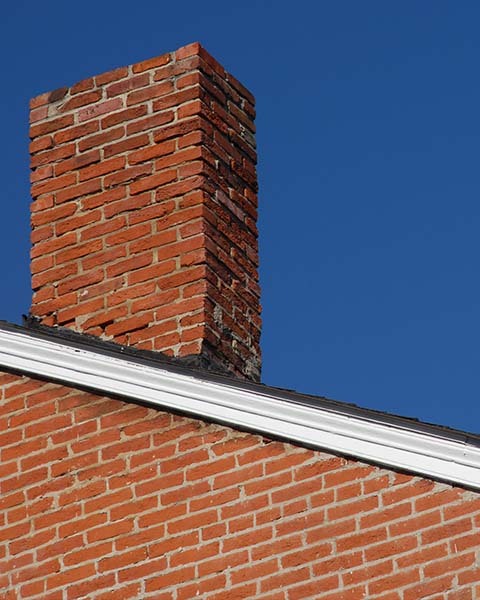 Chimney fires can occur when the debris built up in your chimney catch on fire. These fires can start and spread quickly, threatening the entire structure of your home as well as your safety. That is why it is imperative to have professional chimney sweep service your Vancouver, WA home. 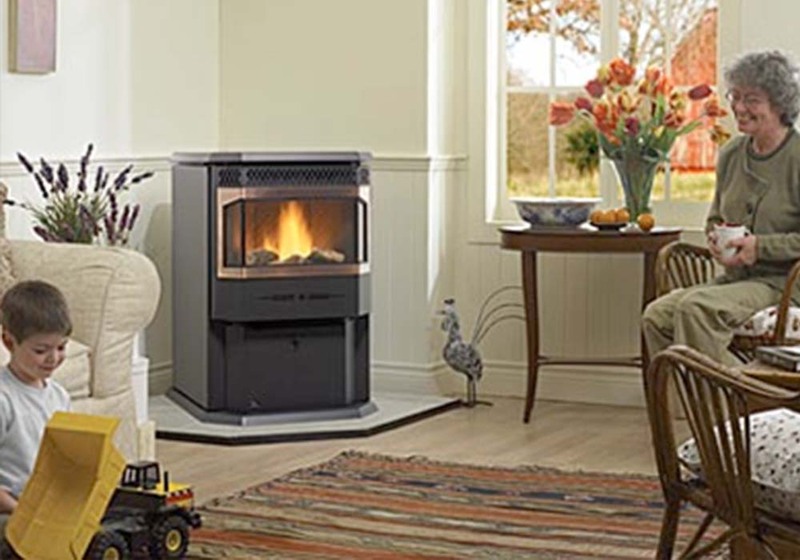 In addition to reducing the risk of a chimney fire, scheduling regular chimney sweep services also help maintain the functionality of your fireplace or stove. 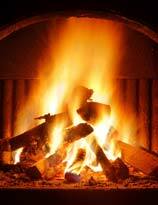 Your fireplace vents need to be checked and cleaned to keep proper ventilation flowing. This will reduce the spread of carbon inside your home and is something we routinely check for during our chimney sweep service. 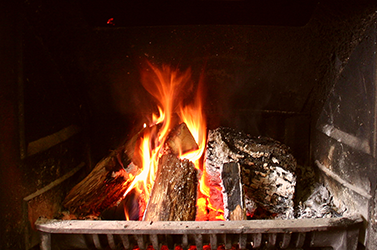 Having a fireplace in the Pacific Northwest, especially in the Vancouver, WA area, can be very beneficial since the winters here tend to be cold. 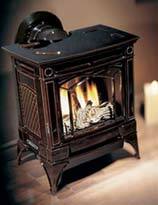 A fireplace can help you save a lot on energy bills during the cold months. A Your Town Chimney understands this better than anyone. That is why we offer the premier chimney cleaning and chimney sweep service in the area. 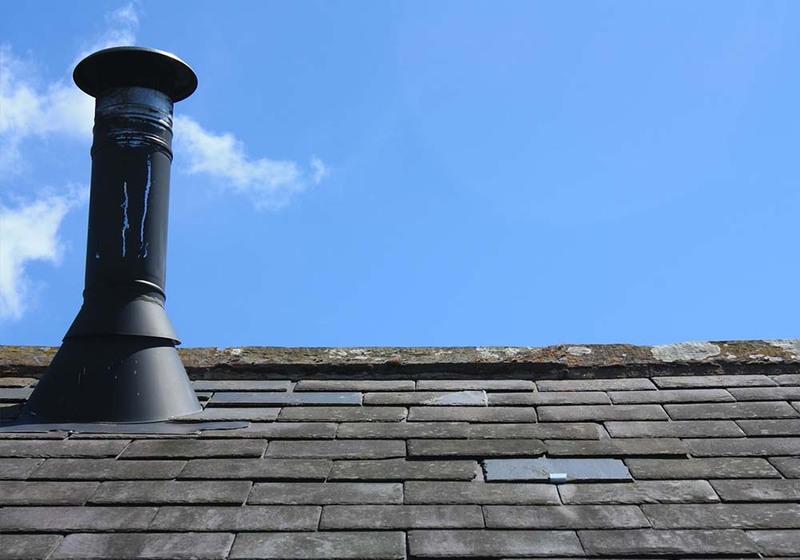 It can be difficult to find a good chimney sweep, but we guarantee you will be satisfied with our work. 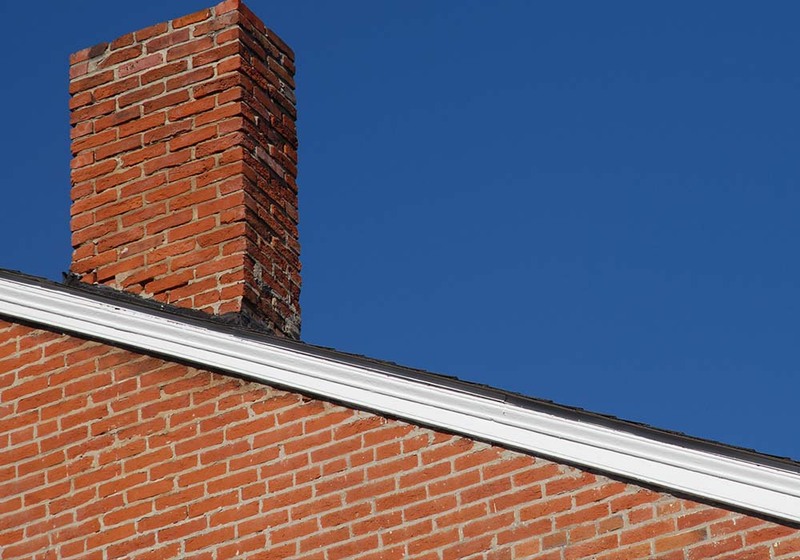 We provide a thorough inspection of your chimney’s conditions, then perform a complete sweep of every aspect of your chimney, ensuring any harmful debris is removed and the structure of your stove or fireplace is sound. 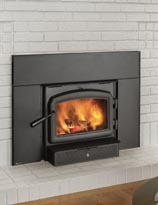 No matter the style of fireplace or stove you have in your home, the experienced technicians at A Your Town Chimney can ensure it is up to the highest standards. We offer a full services that include inspections, repairs, installations, and regular maintenance. Contact us today for any of your chimney cleaning needs and we guarantee you will be satisfied with the chimney cleaning service we provide. 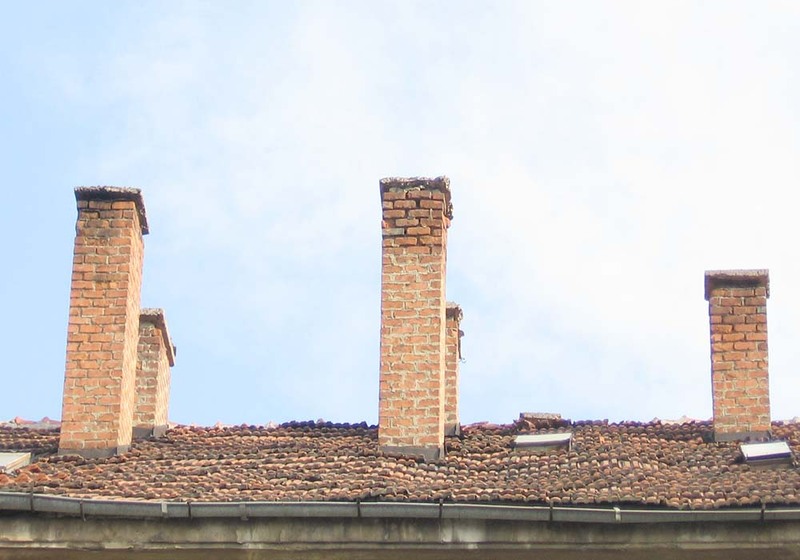 If you are looking for a reliable and trustworthy chimney sweep to help you clean your chimney, look no further than A Your Town Chimney in Vancouver, WA. 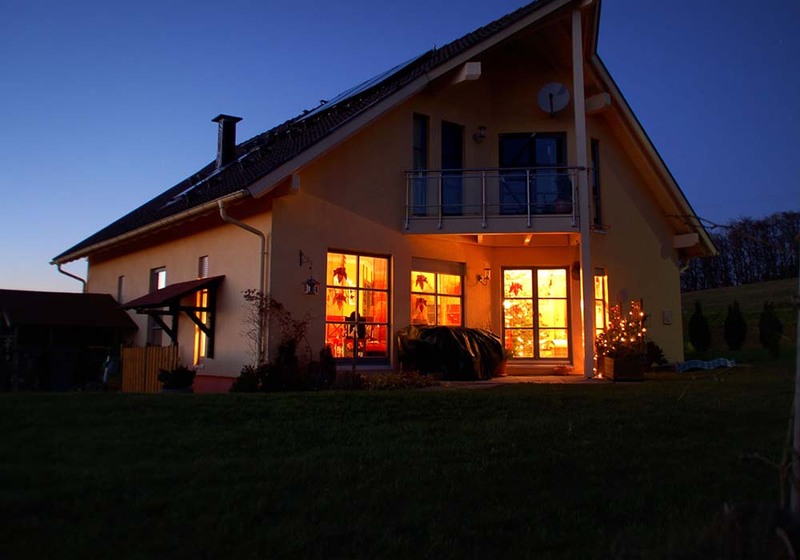 We have years of experience with a variety of chimney styles, and our knowledge of this industry is unrivaled. 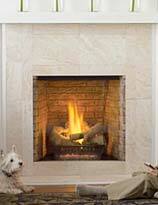 We can even help with any of your gas fireplace repair needs. 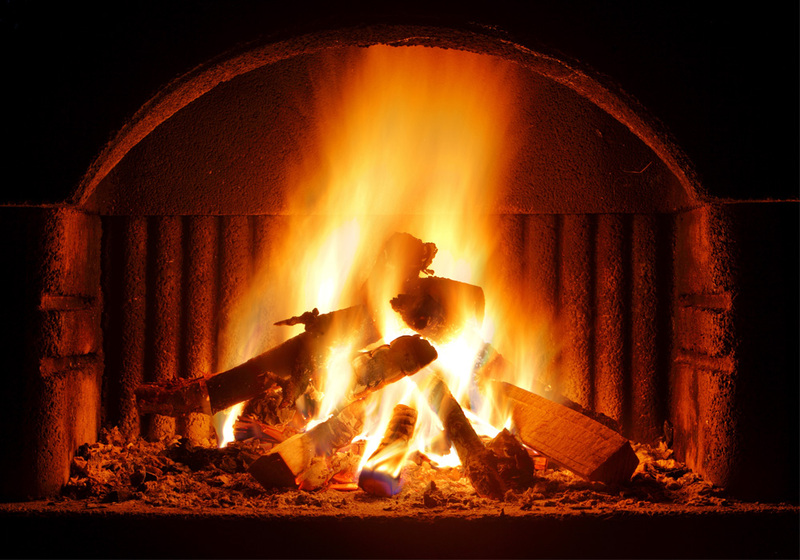 Give us a call today and let us help you maintain a clean and safe fireplace this year with your chimney sweep service in Vancouver, WA. 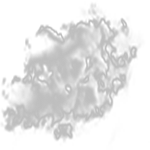 Also serving Clark County, Stevenson, Washougal, Camas, and more. Education is upon us once again.